It has provided a rich programme of live classical, jazz and experimental music performances for more than 30 years. But Birmingham Conservatoire's Adrian Boult Hall is bowing out in style with a two-month long music festival commencing on May 1 that will culminate in the last ever note being played on Sunday 26 June. Birmingham Conservatoire, part of Birmingham City University, has announced its City of Sounds festival - saying Goodbye to the Adrian Boult Hall in conjunction with Greater Birmingham Chambers of Commerce. The festival will mark the closure of Adrian Boult Hall but also look ahead to its new £56 million home in the Eastside region of Birmingham, currently under construction and due to open in 2017. City of Sounds' opens on Sunday 1 May with a celebrity recital from world famous musicians Sir James and Lady Jeanne Galway and closes on Sunday 26 June with Birmingham Conservatoire Symphony Orchestra performing Verdi's 'Requiem' conducted by Sir Richard Armstrong – which will also be broadcast live on BBC Radio 3. 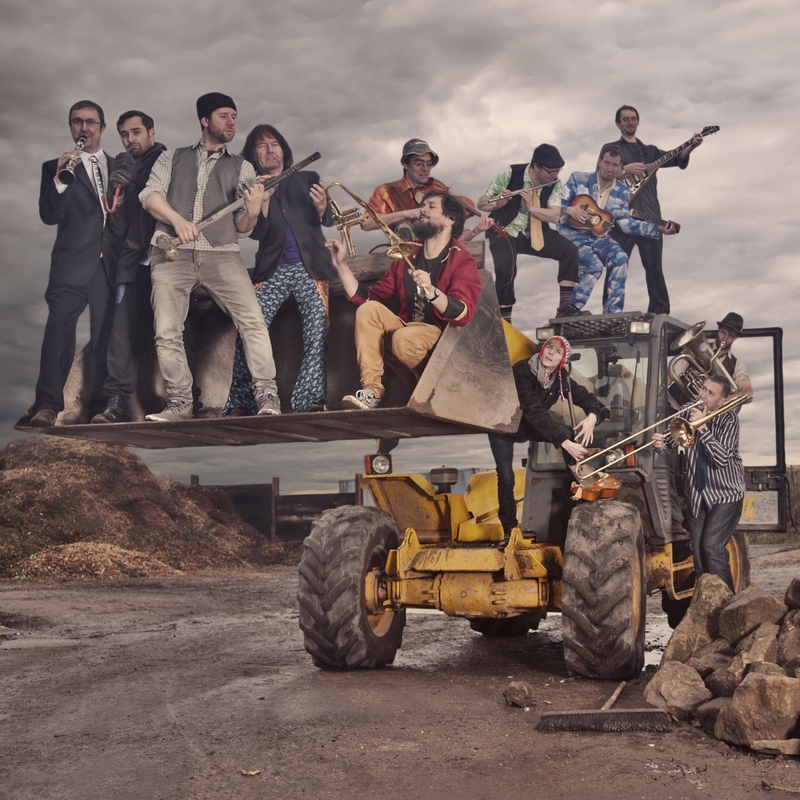 In between, music fans can look forward to concerts ranging from internationally-renowned musicians to brilliant students including performances by the City of Birmingham Symphony Orchestra, local folk band The Destroyers and a contribution from saxophonist and 10cc member, Mike Stevens. City of Sounds' will also welcome West Midlands music groups and ensembles, including Birmingham Festival Choral Society, Birmingham Gay Symphony Orchestra, Ex Cathedra, Birmingham Contemporary Music Group, Birmingham Conservatoire Chamber Choir, the Conservatoire Alumni Orchestra and Services for Education – Music Service, who will all get the chance to perform in Adrian Boult Hall for the final time. The Hall is the next in a series of buildings being demolished as part of the £500 million Paradise regeneration project, which has already seen the loss of Birmingham Central Library. The 520-seat auditorium was opened in 1986 by HRH the Duchess of Gloucester and has since welcomed diverse performances from well-known names such as violinists Nigel Kennedy and Tasmin Little, Conservatoire Principal and cellist Julian Lloyd Webber, singer Dame Felicity Lott and composer Pierre Boulez. Birmingham Conservatoire students have always remained integral to the Hall's programme and over the years its stage has been graced by alumni including soul singer-songwriter Laura Mvula, baritone Rhydian Roberts and conductor Michael Seal. 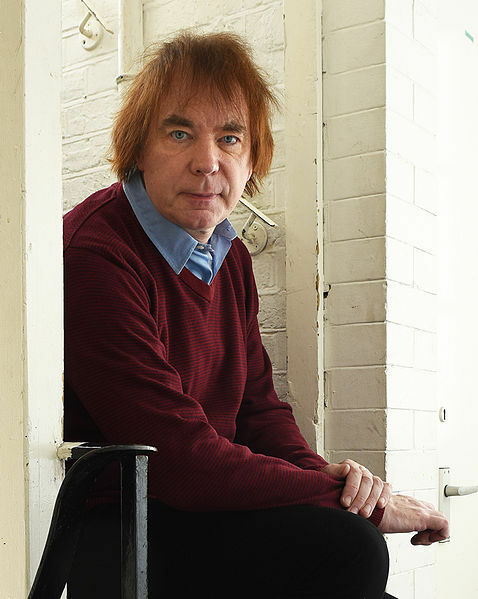 Conservatoire Principal Professor Julian Lloyd Webber said: "I wonder if Birmingham will ever have seen so many of its extraordinary musical organisations gathered together under the same roof! The Adrian Boult Hall has been at the forefront of Birmingham's cultural mix for the past 30 years, so it is fitting that we are marking its closure with a magnificent festival." Although we are saying goodbye to the Adrian Boult Hall, 'City of Sounds' is also the perfect signpost for what's to come. The new Birmingham Conservatoire will be the first of its kind, purpose-built for the digital age and, along with our new auditorium, audiences will be able to enjoy Birmingham's only dedicated jazz venue." Between the closure of the Adrian Boult Hall and the new building opening, Birmingham Conservatoire will be presenting a full programme of concerts in its Recital Hall, as well as at partner venues across the City including Town Hall, Symphony Hall, Elgar Concert Hall, Bramall Music Building (University of Birmingham), CBSO Centre, St Philip's Cathedral, St Paul's Church and the Rep Studio Theatre. Fora full list of events and to purchase tickets for 'City of Sounds', visit online.